I recently attended the HR Forum in London and two of the biggest challenges for any human resources professional are to recruit and retain the right team to help an organization meet its key objectives. 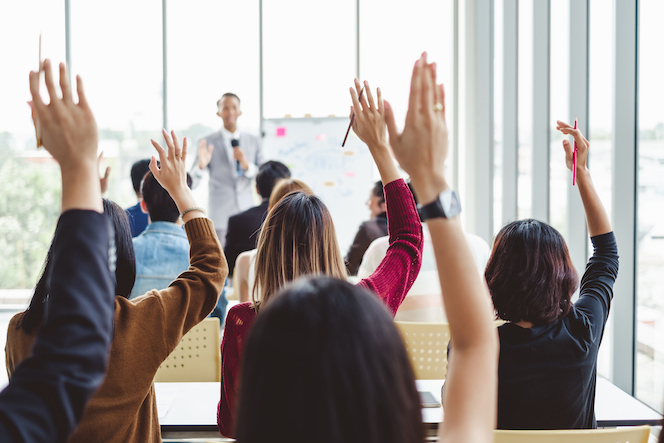 A third is implementing effective learning and development (L&D) programs to ensure staff consistently remains current or, in some cases, ahead of the curve on things like new products, regulations, and industry best practices. This is no small feat, and the stakes are enormous. After all, an organization coping with constant personnel churn or working to meet goals with an uneducated, unmotivated, or low-performing team ends up just running in place – or worst yet, losing ground to the competition. This is why innovative HR organizations are putting an increased focus on creating a culture of learning to help boost corporate performance. However, traditional L&D approaches can pose limitations. For instance, busy teams often times don’t have time to sit in a classroom for days on end. And flying remote employees in for training can be cost prohibitive. Even if a company has the time and resources for on-site training, research shows that up to 79 percent of what’s learned is forgotten in as little as 30 days. Further, most L&D approaches aren’t scalable or standardized across an enterprise. 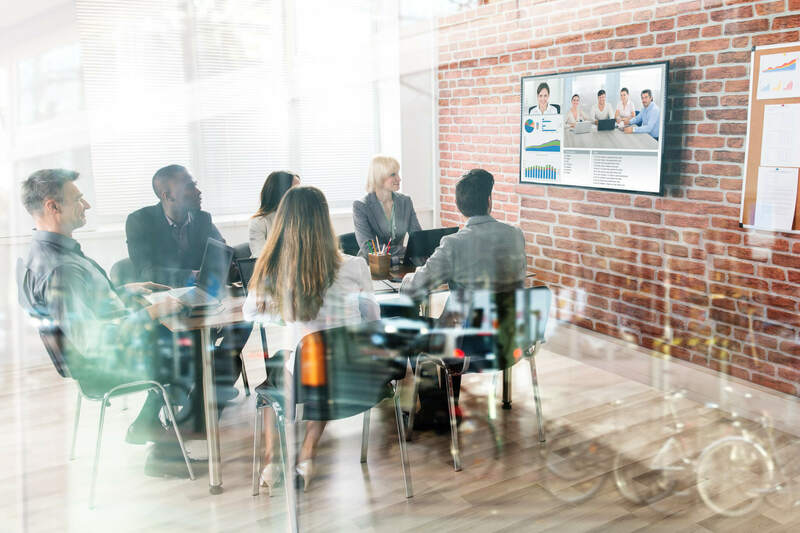 Lastly, training sessions can be difficult to measure, leaving HR pros with their fingers crossed about the effectiveness of these costly training investments in changing behaviors over the long term. This is where incorporating best-practice microlearning is the answer to the usual L&D conundrums. Microlearning is context-rich, able to fit easily into the flow of daily work, and measurable – proven to increase retention and drive behavior change. Make it easy, accessible, and time-efficient – It’s human nature: People won’t readily engage in something they perceive as difficult. So asking your busy team to embark on an arduous or time-consuming training schedule is ultimately an exercise in futility. Microlearning’s beauty lies in its simplicity and ease of use. In just minutes a day and in the flow of work, employees are presented with two or three scenario-based challenges. They answer these very digestible questions and immediately see a clearly articulated explanation. These challenges are repeated periodically to reinforce knowledge. And because best-practice microlearning leverages mobile as their preferred delivery platform, L&D is literally in the palms of the people who need it. Make it social – Humans are competitive beings and data shows gamification elements incorporated into L&D pays dividends. 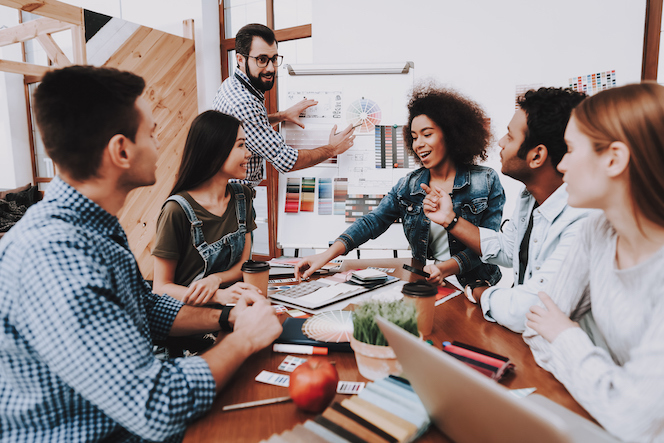 Look for a microlearning solution that allows people to work in teams and employs elements like leaderboards to create a fun, competitive environment around the program to help drive engagement and camaraderie. Make it measurable – L&D programs can be a costly investment to the enterprise and HR pros want assurance these programs are paying dividends. Best-practice microlearning systems leverage data and analytics to enable real-time dashboards, proficiency heatmaps, stats, graphs, and video scenarios. This data-rich environment allows managers to analyze and take immediate action where there are knowledge gaps. Proficiency heatmaps also show initial and final proficiency against any reporting parameter to measure training effectiveness and guide future training needs. 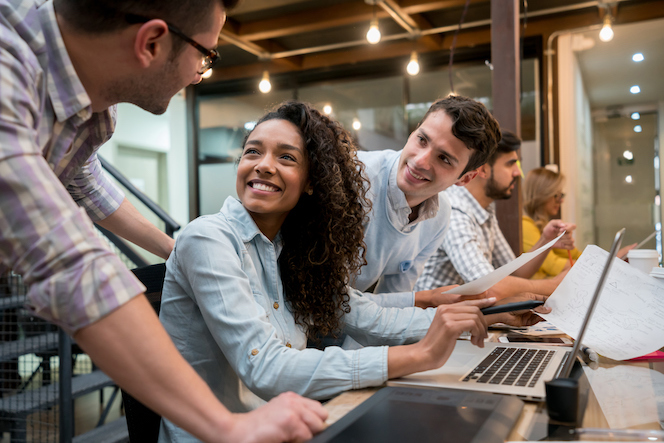 Embracing microlearning as an extension of L&D is a powerful way for HR managers to increase employee engagement, fill knowledge gaps and slow churn within the workforce. 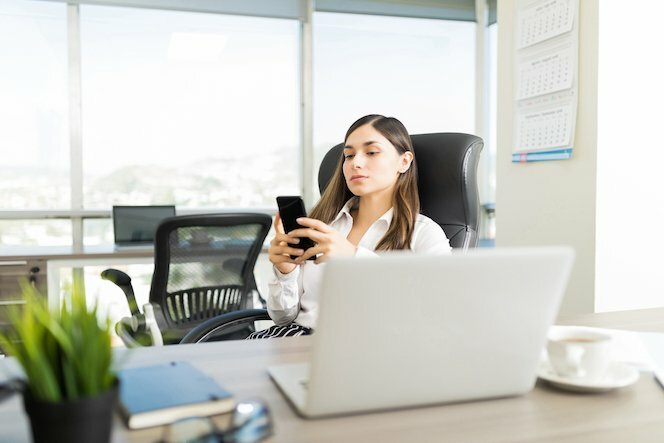 Consider enhancing your traditional L&D programs with a microlearning solution that is respectful of employee time, can pinpoint areas where knowledge reinforcement is needed at the individual level and provides metrics to clearly demonstrate ROI. If you’d like to learn more about enhancing your L&D strategy with best-practice microlearning, watch this Webcast: Microlearning: 5 Techniques to Improve Job Proficiency and Prove ROI on Training Investments.